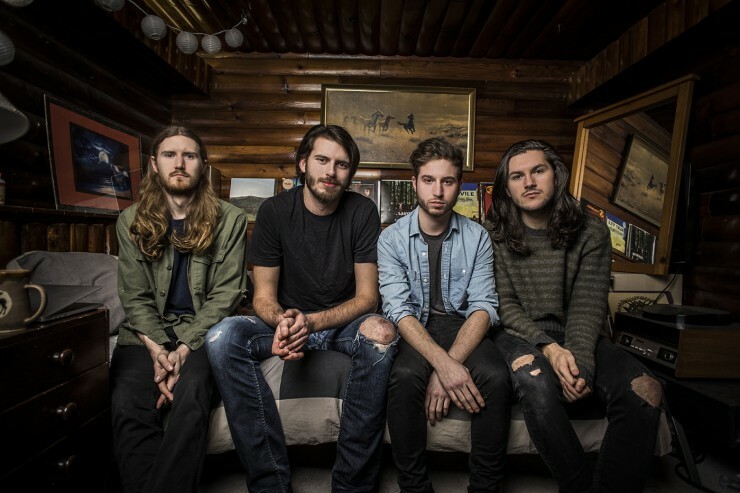 Major changes afoot at the JPNSGRLS camp as remaining original member Charlie Kerr introduces new outfit Hotel Mira with guitarist Colton Lauro and bassist Mike Noble and new single “3AM Lullaby”. Believe me, it’s not often a band that I actually dig plays in Singapore. Yep, I’m weird that way. But when I first realized JPNSGRLS (Japanese Girls) that were coming down to Singapore for Music Matters Live ’14, I was pretty stoked. I had loved the Vancouver band’s debut EP Sharkweek from one year ago and well, I was excited by the prospect. The combination of pop smarts, post-punk veneer and rock ‘n’ roll attitude made JPNSGRLS a top band in my opinion and a definite highlight of MML’14. Vancouver quartet returns with a new LP after a change in personnel. Oliver Mann left the group after recording the album, with new guitarist Colton Lauro now onboard joining vocalist Charlie Kerr, bassist Chris McClellan and drummer Graham Serl. This sophomore effort, follows Circulation, Power of Pop’s Album of 2014. 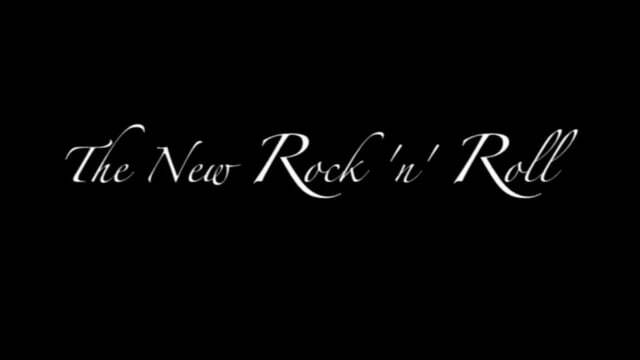 Here are videos of new music, in our humble opinion, expresses the spirit of rock ‘n’ roll. Enjoy! 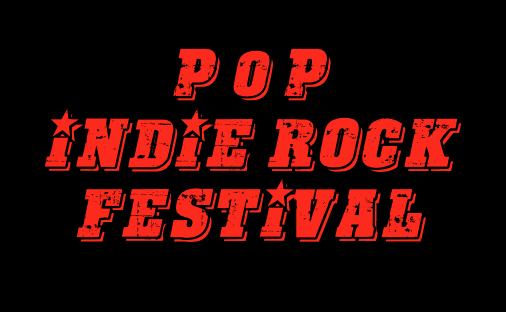 With all the festivals springing up all over the place in Singapore, I thought I’d indulge myself with the fantasy of organising a Power of Pop Indie Rock Festival! My only criterion would be that my acts would have to have been formed no earlier than year 2000 (with one or two exceptions of course). Check out the first five on the list! 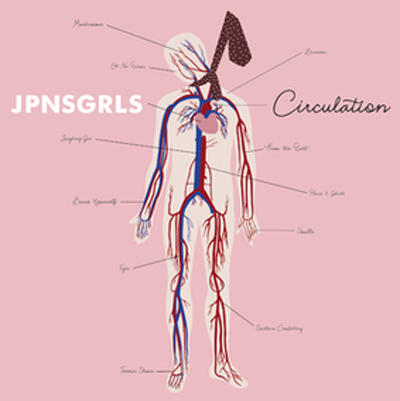 Regular PoP visitors will be aware of my affection for Vancouver band JPNSGRLS and that their debut album, Circulation, is one of my faves of 2014. So, was pretty stoked to take a look at their latest MV for the title track, which is really hot! Frontman Charlie Kerr literally bursts into flames on this one and reflects perfectly some of the best lyrics seen this year. “Like I’m counting Mississippis til it’s convenient/You say I’m nothing baby, we’re in agreement”. Check out the video below and listen to the LP at Spotify! DISCOVERED @ SPOTIFY – THE SONGS WE DUG IN 2014! 2014 has been a good year for music, make no mistake about that! And as the year draws to a close (yes really! ), it’s time to take stock. Power of Pop will be announcing soon a tie-up with the kind folks at Spotify Singapore for you to share with us your favourite 12 tracks for 2014. Stay tuned for the details to come your way very soon. 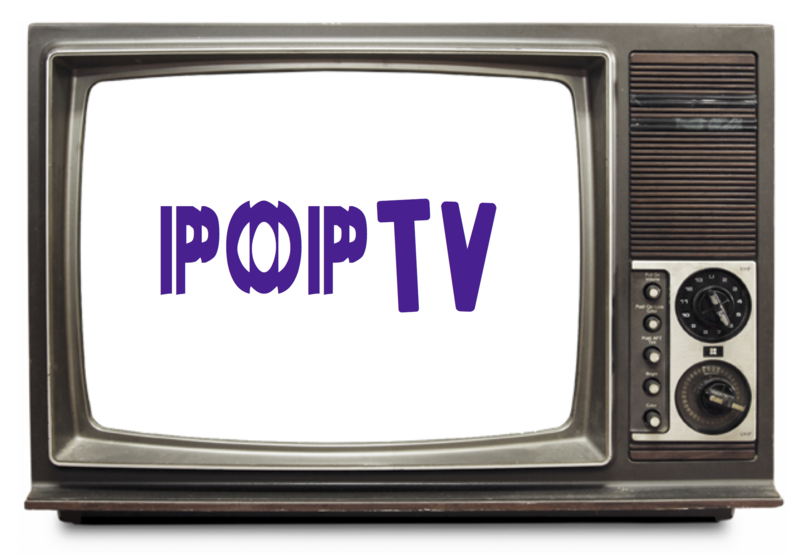 In the meantime, here’s a playlist of 12 tracks that made the Power of Pop alive again this year! Enjoy! Author Kevin MathewsPosted on October 18, 2014 Categories MUSICTags 2014, Beck, Discovered @ Spotify, Dou Gillard, JPNSGRLS, Liars, Monster Cat, Philip Selway, Pitch Feather, Playlist, Spotify, The Hold Steady, The Pains of Being Pure At Heart, The Whigs, Weezer, Wild BeastsLeave a comment on DISCOVERED @ SPOTIFY – THE SONGS WE DUG IN 2014! In just the first four tracks of Circulation – the Vancouver quartet’s full-length debut (released by Light Organ Records on 15th July) – JPNSGRLS (pronounced as “Japanese Girls”) clearly demarcate what makes them so special in this age of pristine pop hacks and artless copyists. 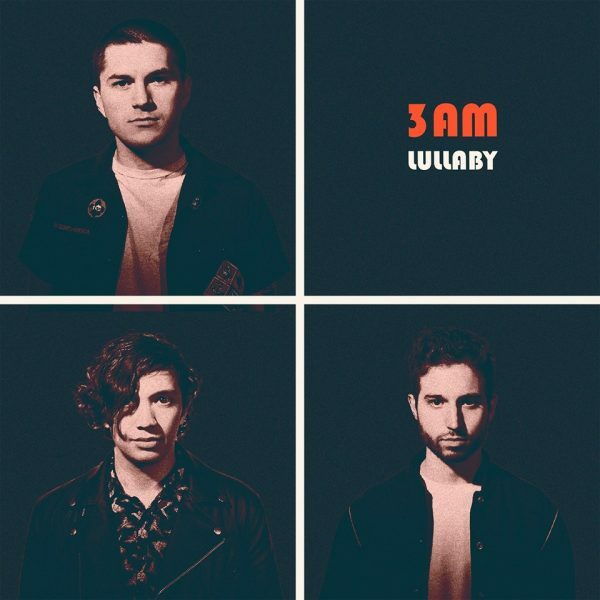 There’s the visceral melodicism of 90s grunge (“Smalls”), the slinky dynamism of 70s power pop (“Tiger”), the epic urgency of the millennial post-punk revival (“Brandon”) and the post-modern appropriation of Afrocentric music (“Circulation”), that demonstrate the band’s ability to slip and slide across the various musical references that have driven contemporary indie rock into mainstream acceptance. Central to JPNSGRLS modus operandi is a willingness to break down its song components into clearly definable roles that is distinctive enough to stand on its own but the sum of which is greater than its individual parts. 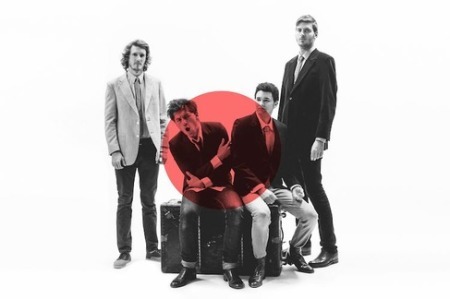 In theoretical terms, whilst the song accompaniments perform their harmonic functions, there are also enough polyphonic elements in the guitars (Oliver Mann), bass (Chris McClelland) and drums (Graham Serl) to create entirely unique arrangements that elevate these songs way above your what even the most competent rhythm sections are able to achieve in indie rock. Singer Charlie Kerr’s vocal delivery of the meaningful lyrics is the glue that keeps this intricate latticework moving together like a well-designed well-oiled music machine. Kerr certainly has a way to make his singing almost conversational in tone, emotionally resonant and yet operating as highly intelligent banter as well. Like in the way he expresses a sense of low self-esteem in the title track – “Like I’m counting Mississippi’s till it’s convenient/You say I’m nothing baby, we’re in agreement” or in the manner he pays tribute to the late Brandon Teena in “Brandon” (a trans man who was tragically raped and murdered) “Cause Brandon really understands/What it means to be a man” or in the internal psychological warfare that thrives within relationships expressed in the animalistic iconology of “Tiger” – “I’m a spider/I wanna crawl up your legs girl”. But of course, Circulation is more than its first four tracks as the band brings the lyrical and musical concepts further in the frenetic “Mushrooms”, the mesmerizing “Tennis Shoes”, the rollicking “Laughing Gas” and the angularly funky “David and Goliath”. Simply put, Circulation is one of those albums, rock lovers can listen to all the way through – a rarity in itself in 2014. Bloody essential! 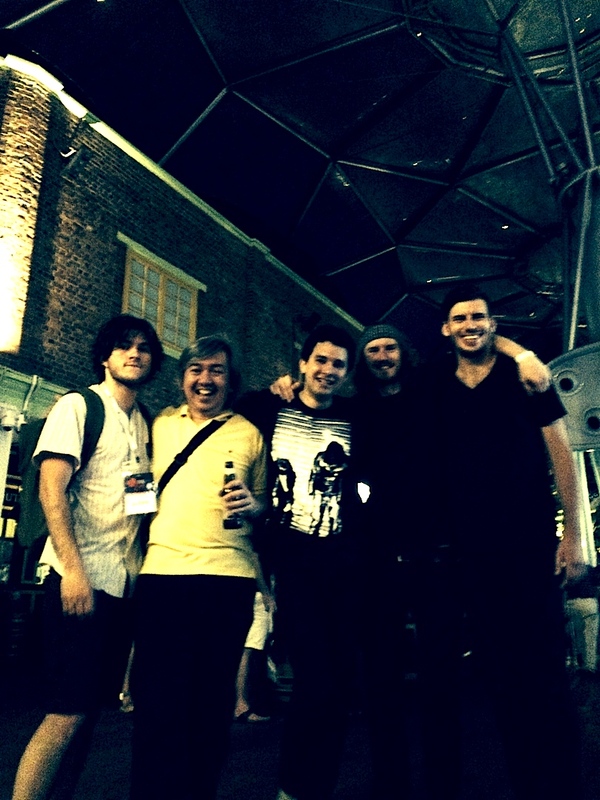 After a successful Music Matters Live in Singapore last month, JPNSGRLS were back on the road playing in Toronto for NXNE and as usual, the guys documented the experience with tour diary videos. Check ’em out! Review of debut full-length Circulation coming very very soon! 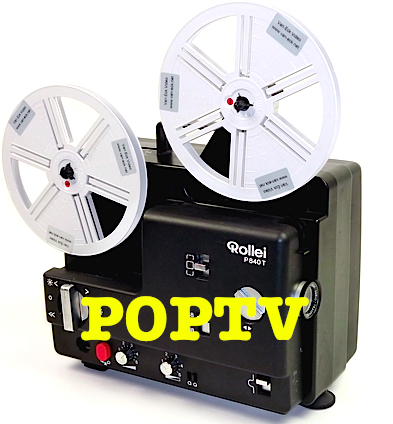 Circulation, the debut full-length album from PoP Buzz Band JPNSGRLS will be released very very shortly and this official music video of “Smalls” is an excellent primer. Music-wise the song is nice and spiky with enough grunge elements to make it somewhat trendy. The video is a clever counterpoint – at times reminding me of Edgar Wright’s Scott Pilgrim vs The World! Enjoy!! JPNSGRLS have made it onto the shortlist for the chance to play on the Molson Canadian main stage at Osheaga 2014!! But the band needs your help to seal the deal! Great to know that life is still able to surprise me, even in this day and age. 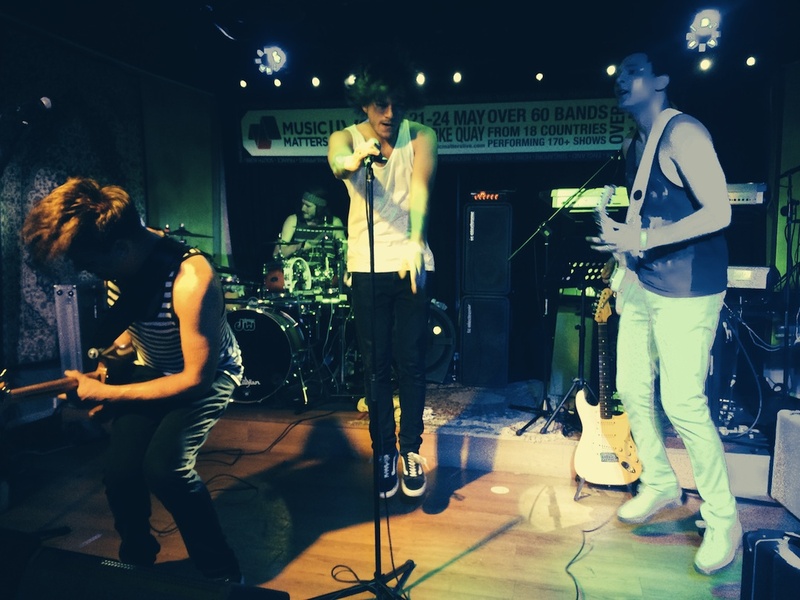 When I originally got in touch with JPNSGRLS regarding their performances at Music Matters Live ’14, all I was thinking about was getting an interview out of that contact. I seriously did not expect more than that. But from the moment, guitarist Oliver Mann recognized my name tag at the first day of the Music Matters conference (21st May) and introduced himself, it set off an unusual sequence of events where I would learn tons, enjoy awesome music and bond with four incredible young musicians! Definitely one of the main highlights of Music Matters Live ’14 would be JPNSGRLS – pronounced “Japanese Girls” – a band that manages to combine the dynamic pleasures of 80s post-punk and 90s alt-rock. The band kindly answered our queries before making their way to our shores from Canada! Don’t miss them!! Why did you apply to play at Music Matters Live ’14? We have been really fortunate to have the support of CIMA which is Canada’s not-for-profit trade association that represents our independent music industry. Part of their mandate is to create export opportunities for “export ready” Canadian indie acts, like ourselves, and so, last year, we were brought to Spain to play at BIME 2013. The opportunity to travel to another country, engage with a new audience and culture, and network with the business people of a different market was really an amazing opportunity and experience for us. The idea that we will get to do the same in Asia is a dream come true. We were ecstatic when we found out we were accepted to play at Music Matters Live.